The creation and completing of a simple checklist can remind the homeowner of certain considerations of extreme importance during the stressful experience when their whole life is disrupted and in total chaos with the upcoming move. 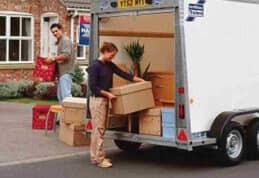 The checklist makes the planning of the move by relocation services in Canterbury a simple process and the checklist should at minimum include the following items. The completion of a checklist will further determine whether the household moving services that they are considering for the move is the right choice for this stressful event taking place in their lives. The questions should be whether this is causing stress in the household and whether the client would prefer a household moving services provider offering a fully comprehensive service that covers all aspects from packing to cleaning and unpacking at the destination. How to handle the ever present thought of forgetting something important will be handled. The concerns about the safety of the possessions due to theft and damage during the event has become extremely valid concerns and what the household moving services can offer to ease this concern. 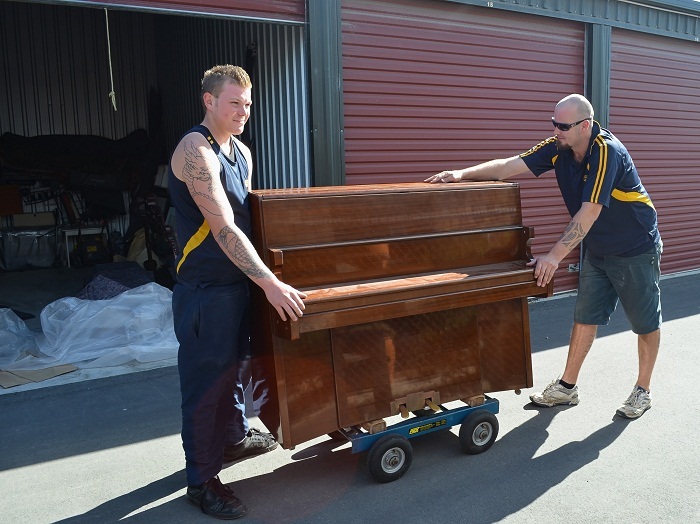 To allow strangers’ access to the valued possessions of the clients is a major concern and if assured that all staff of relocation services in Canterbury has passed stringent police clearance will alleviate these concerns. The importance of costs for the move is in many cases a factor that will influence the final choice of household moving services selected to handle the project. 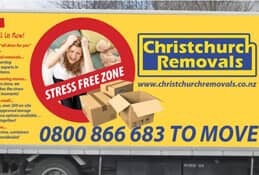 Communication and continued contact with relocation services Canterbury could ease the stress factor. The contact before and during the complete process is beneficial to make the client feel confident that their goods is handled professionally. The follow-up after the event by the household moving services will ensure that the client feels valued. 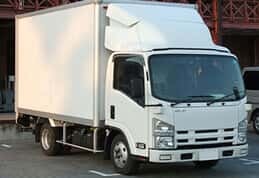 The receipt of a written quote covering all eventualities regarding damage and theft of articles during the process by household moving services serves to give peace of mind. The contract outlining the process and ensuring repair or replacement is possibly the point that causes most stress during the move. 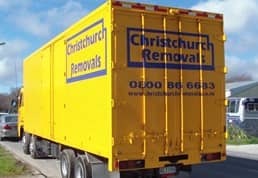 The written contract providing details of alternative actions to become effective if unforeseen events cause the allocated crew of relocation services Canterbury to be delayed or unable to arrive on the specified time is vital. 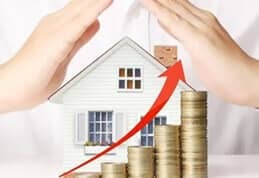 Certain quotes although cheaper may escalate the cost and stress factors for the home owner in these events where the client should find a last minute supplier. The infra-structure of the selected household moving service able to provide a one-stop service that will include packing, cleaning, storage and final unpacking is important aspects in the selection process.